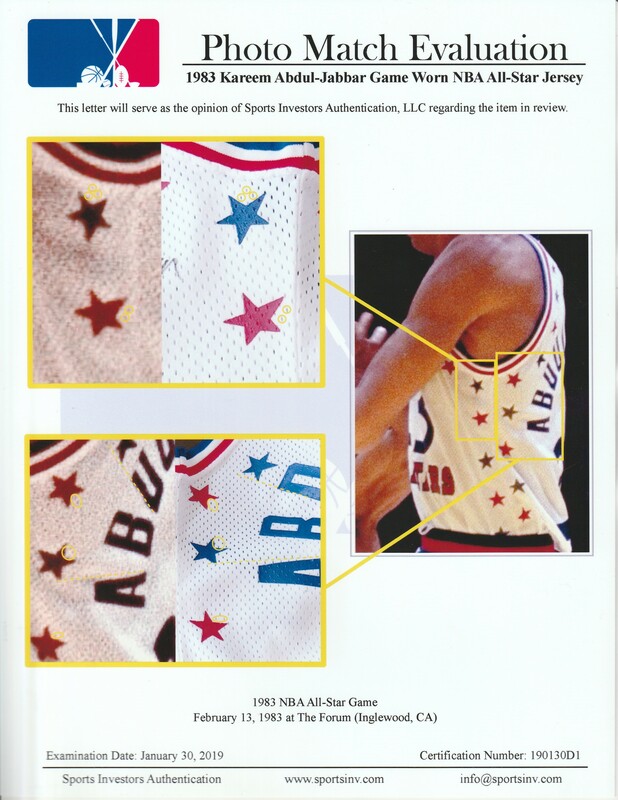 Kareem Abdul-Jabbar played in his 13th career All-Star Game in 1983. 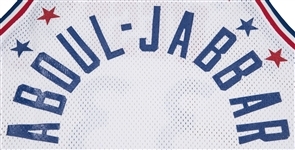 The contest was held on Abdul-Jabbar’s home court, the Great Western Forum, with his Lakers head coach Pat Riley steering the Western Conference and Billy Cunningham calling shots for the Eastern Conference. Before the game started, Marvin Gaye kicked off proceedings with an incredible and soulful rendition of the National Anthem for the 17,505 fans in attendance. 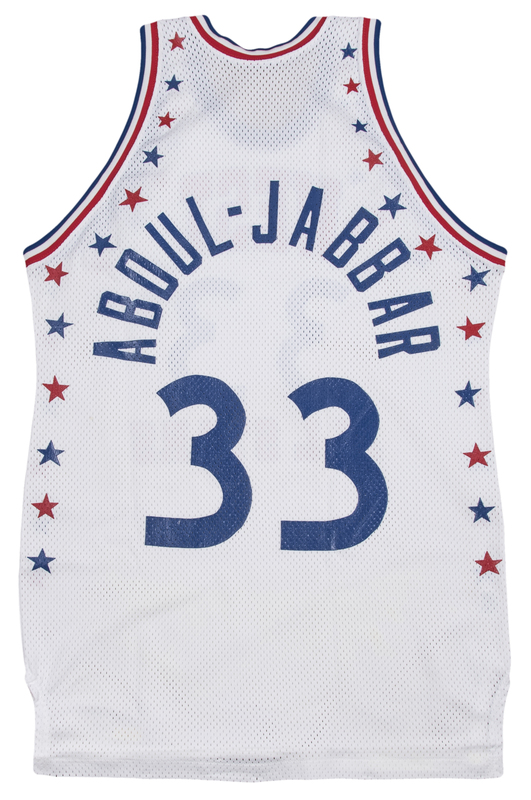 Abdul-Jabbar was the leading scorer for the Western Conference, dropping 20 points while shooting 75% from the field. 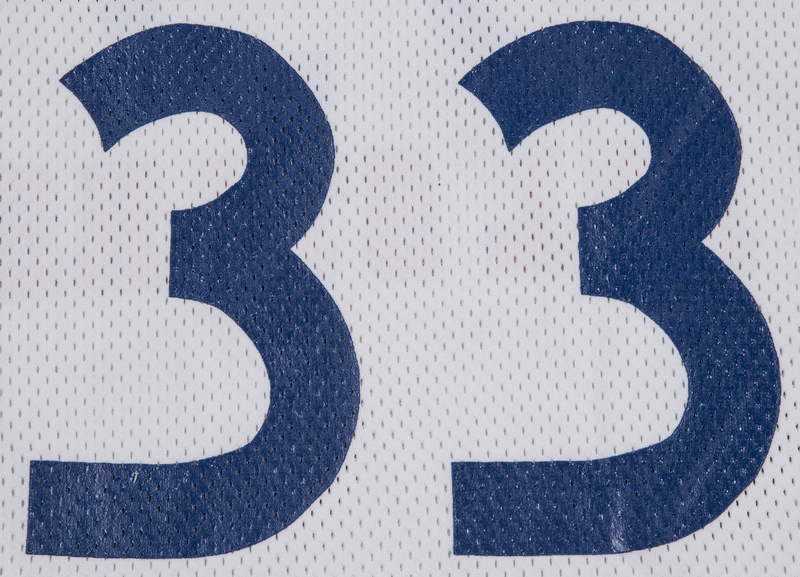 The former UCLA star added 5 assists, 4 blocks, and 6 rebounds in the West’s eventual 132-123 loss to the Eastern Conference. 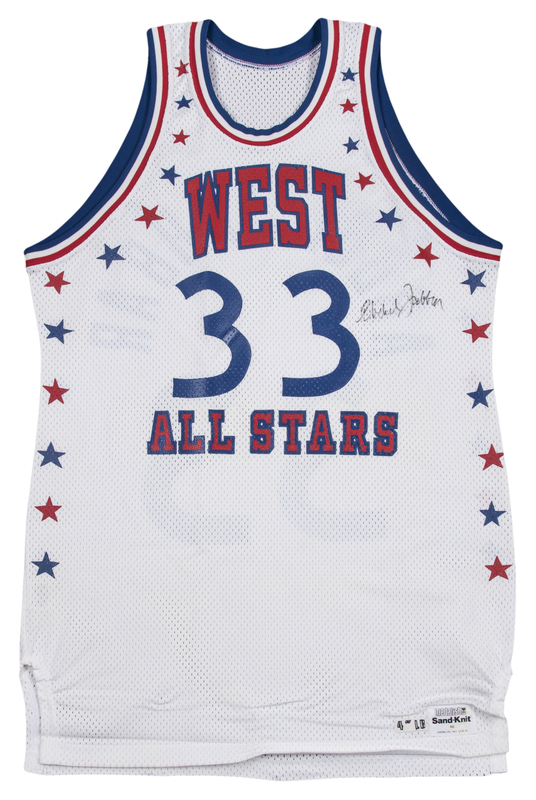 Kareem’s teammate Magic Johnson handled backcourt duties for the Western Conference, scoring 17 points and dishing 16 assists to his fellow All-Stars. 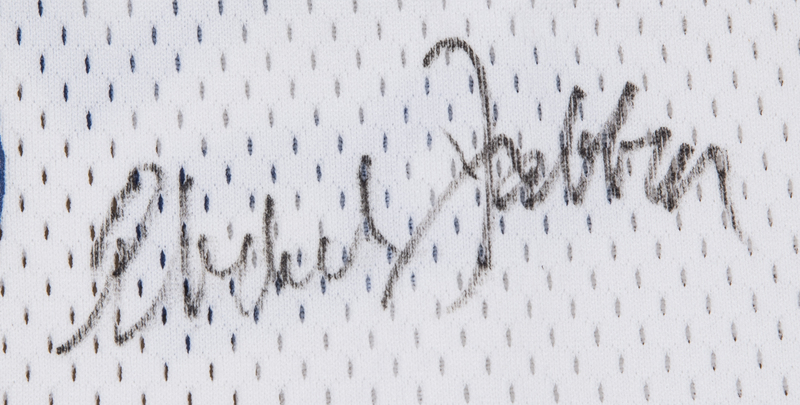 In the 1982-83 regular season the NBA’s all-time leading scorer averaged 21.8 points, 7.5 rebounds, and 2.2 blocks per game for the Lakers. 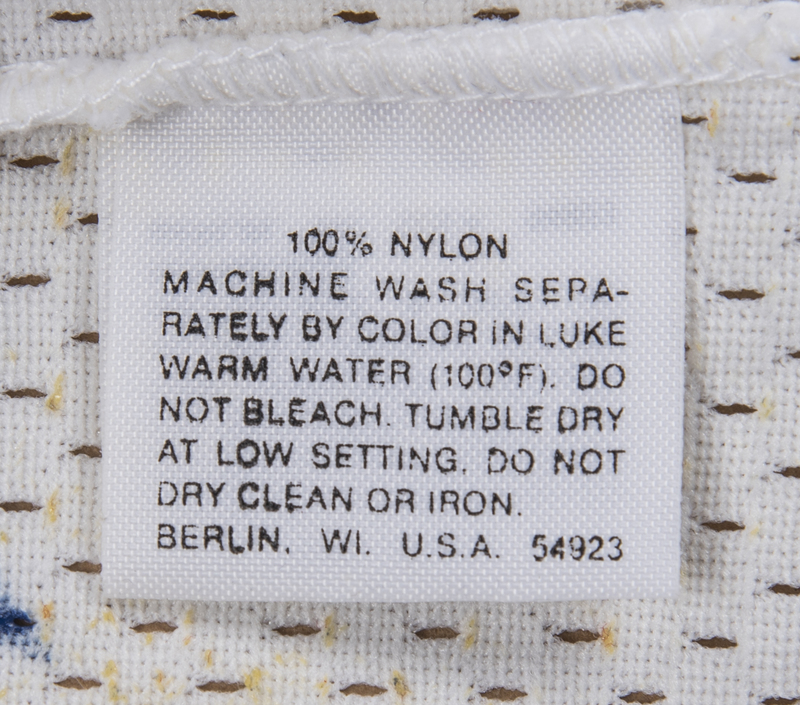 Los Angeles finished the season with a 58-24 record, good enough to win the Pacific Division by a comfortable five-game margin over the Phoenix Suns, although Riley’s Lakers would fall to the Philadelphia 76ers in the 1983 NBA Finals. Offered here is Abdul-Jabbar’s jersey from the 1983 NBA All-Star Game. This white pullover jersey has “WEST ALL-STARS” applied to the chest in blue and red lettering, while Abdul-Jabbar’s iconic number “33” is applied to the chest and back in blue. 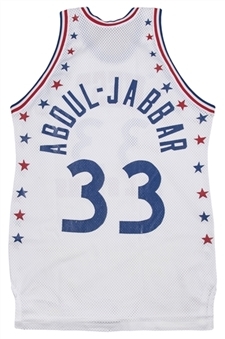 “ABDUL-JABBAR” is screen-printed in blue across the back shoulders. 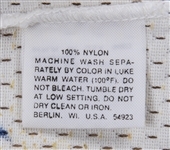 A Medalist Sand-Knit size “46” and a “4[inch] LB” tags are sewn on the front left tail of this jersey. 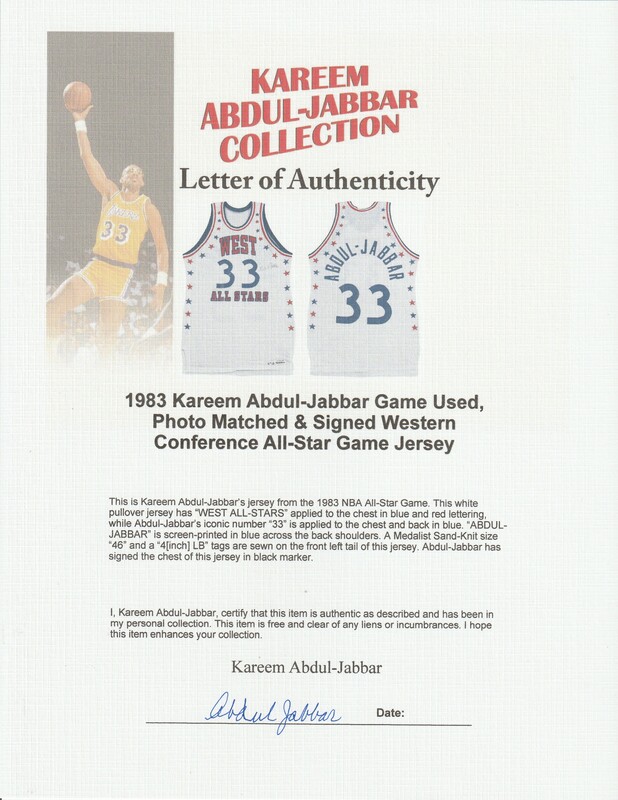 Abdul-Jabbar has signed the chest of this jersey in black marker. 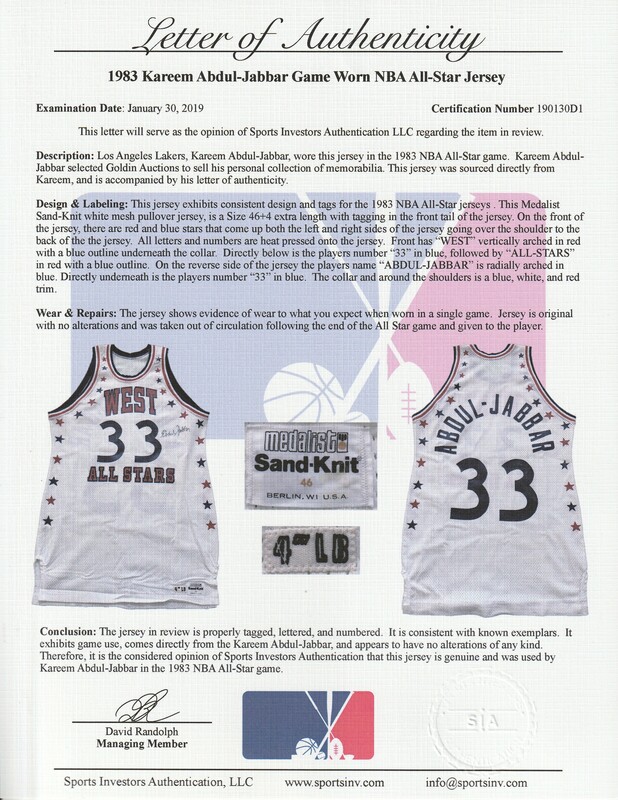 The jersey comes with a LOA signed by Kareem Abdul-Jabbar himself and a LOA from Sports Investors Authentication, who have photo matched this jersey to the 1983 NBA All-Star Game.